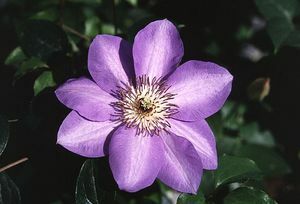 Clematis is a beautiful flowering vine that can attract hummingbirds. The following perennial Vines are listed in alphabetical order. Due to our continuously changing inventory, you may wish to call us at (540) 943-8408 or e-mail milmont@milmont.com to ensure availability and to check prices. The Item # is included for your convenience.